Deep Rybka 3 Aquarium - für PC mit zwei oder mehr Prozessoren oder Prozessorkernen. 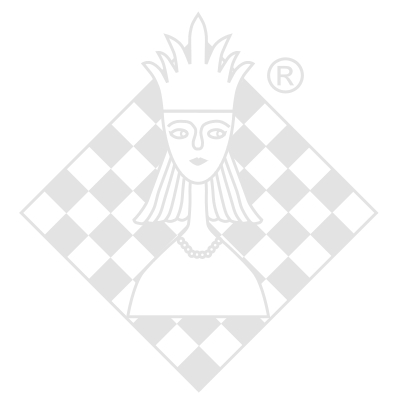 UCI Engine for connection to Fritz, ChessBase, etc. Program include two opening book: Rybka Aquarium Opening book and Rybka II.ctg for Fritz interface. Powerful tools for user corrections and add-ons.